“What play did President Lincoln go see the night he was assassinated?” my 11th grade English teacher asked the class. Oh, that’s a complicated one. But it mostly boiled down to self-confidence. Or lack thereof. 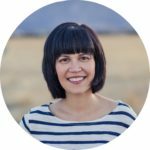 But it did make me wonder – why wasn’t I speaking up more in class? I had just as much to say as the other kids. I just needed to take the chance, the risk. 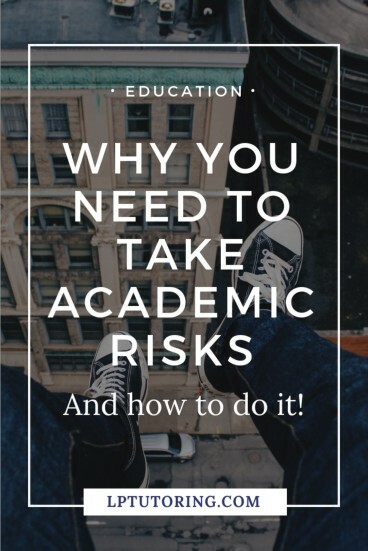 Academic risks are so important. They allow us to try out new ideas, new forms of expression, and stretch our minds. But many kids, like me, are paralyzed at the thought of failure and thus won’t try anything new. Kids who are afraid to take academic risks have a fixed mindset. They believe that they were born with a certain level of intelligence that was fixed at birth. If they do well in school it’s because they are smart. If they do poorly, they are dumb. Failure = not smart. So, the only way to prove they are smart is to keep doing the same thing over and over again. That means nothing new, no risks. There are 2 big problems with that thinking, though. One, our intelligence isn’t fixed at birth. 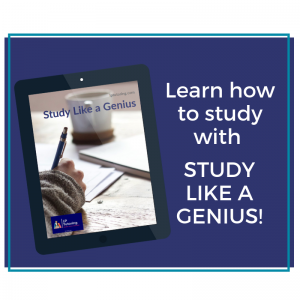 Your brain is like a muscle – the more you use the stronger it becomes. That’s right – we BECOME smart over time. Failure doesn’t mean you’re dumb. Failure happens all the time and is something you can learn from. Two, we have to take academic risks to learn and grow. If I never took the risk of attending college or taking really hard classes or making new friends, I would still be living in my mom’s house and working as a medical receptionist (my job in college.) Because I took those leaps of faith, I was able to learn so much and get the education I needed. And I never would have known what I was capable of without pushing myself further than I thought I could go! 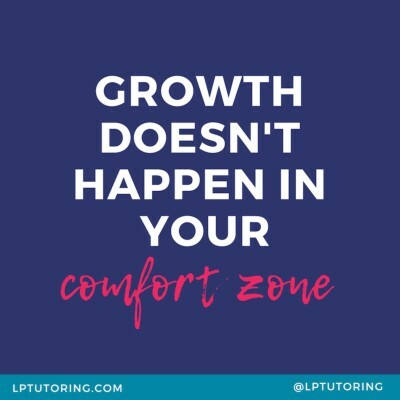 Hey parents – to find out how you can help create a growth mindset at home, check out my post here! It’s one thing to say, “Hey, I need to take a risk!” It’s quite another to actually do it. How do you climb a mountain? One foot at a time. This same holds true for taking academic risks. Start with baby steps. I’ll walk you through the process! First, figure out what your goal is. For some, it might be participating more actively in class or being more creative in their work. For others, it might be taking a class in a new field or jumping into an advanced class. To use that mountain climbing metaphor (I do live in Colorado, after all) you don’t just go climb a mountain. First, you research nearby mountains. You look up information about the trail and read others’ reviews. You find out what gear you need and go buy it. 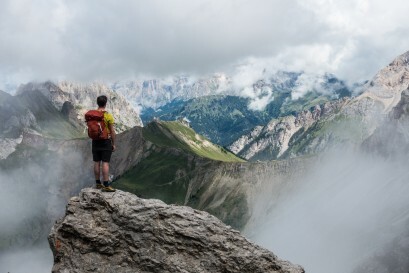 Then, you practice with smaller hikes, building your endurance. You may even find a friend to hike with – he or she can give you encouragement along the way. The same thing happens when you want to take an academic risk. Let’s say you decide it’s time to take an AP class in high school. You see what courses are offered at your school. You find older students who have taken the course and ask their opinions. You talk to the teacher about what prerequisites you need and ask how you should prepare over the summer. Ever gone to a haunted house? Maybe, like me, you walked through clutching a friend’s hand or arm or their entire body. Scary things aren’t quite as scary when you have someone with you. Believe me, the same things hold true for taking academic risks. Find a friend who’s interested in taking the same course and sign up together. Search out another quiet person in your class and make a plan to start participating more – together. Talk to your teacher and see if he or she will help you put your plan into place. It happens. We all fail at some point. 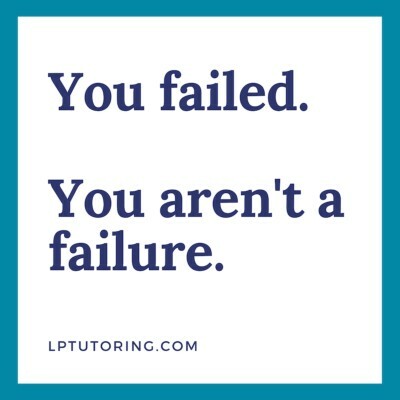 Just remember: You failed. You aren’t a failure. Use your failure or even just your lack of action and learn from it. What went wrong? Why? What could you do next time (and there will be a next time), so the result is different? Write out your answers to these questions or talk them out with a trusted friend. Even if that friend is your cat. Take those lessons learned and try again. And again. And again. I can’t say that I started to dominate class conversations that day, but over time I increased my class participation. Though I was terrified the first few times, it definitely got easier. And I became a better student and stronger speaker in the process! 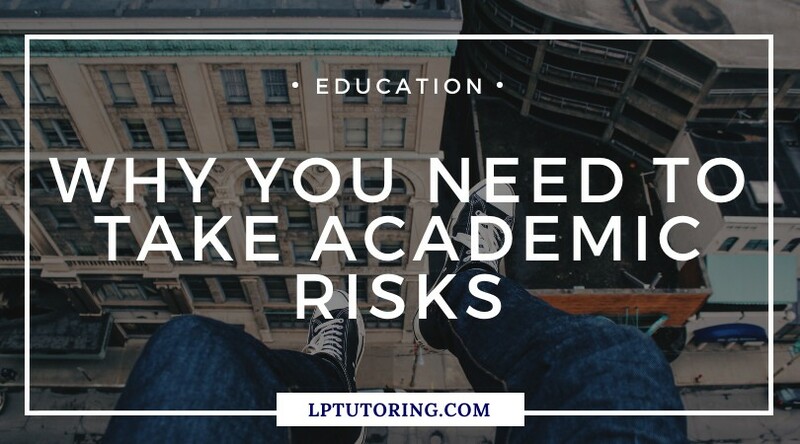 What is your next academic risk? Let me know in the comments below!